Begin Realty Associates is ready to serve the buyers in today's market and the sellers who are looking to sell their home, piece of land, waterfront property, camp or commercial property. We offer Property Management & Rental Services. Professional courteous service! Business Hours: Monday thru Friday 9-5; Saturday & Sunday by appointment. 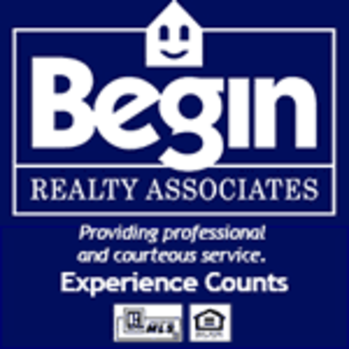 Begin Realty Associates-St. Johnsbury has been added to your trip.